For the 24th consecutive year the anti-abortion organisation Schreeuw om Leven (literally: Scream for Life) organized the so-called March for Life. In this annual march a growing group of people demands that abortion becomes illegal. The organisation consists of mostly conservative protestant Christians. From all over the country full buses drove to The Hague last Saturday to march against freedom of choice. The march started with a gathering where people sang christian songs and politicians of conservative christian political parties spoke, both Kees van der Staaij (SGP) and Chris-Jan Segers (CU) were present. After this the at least 5000 (!) participants had a silent march through the city (some people on twitter said there were 7000). The Dutch newspaper Gereformeerd Dagblad wrote about it (Dutch). It was virtually the only media outlet that reported the event. This year, CHOICE for Youth organized a counter demonstration, and some of the members of the Feminist Club joined. The counter protest started with words from Ineke van der Vlugt (Rutgers), who pointed out that the Netherlands are among the countries with the lowest number of unwanted and teenage pregnancies and abortions worldwide (see here and here for some numbers). Because contraceptives are widely available and sexual education is quite good in the Netherlands, these numbers are so (relatively) low. These wise words were followed by a beautiful Spoken Word performance by Donya Batta. And then, whilst handing out flyers to people who walked past, we waited for the march to round the corner. 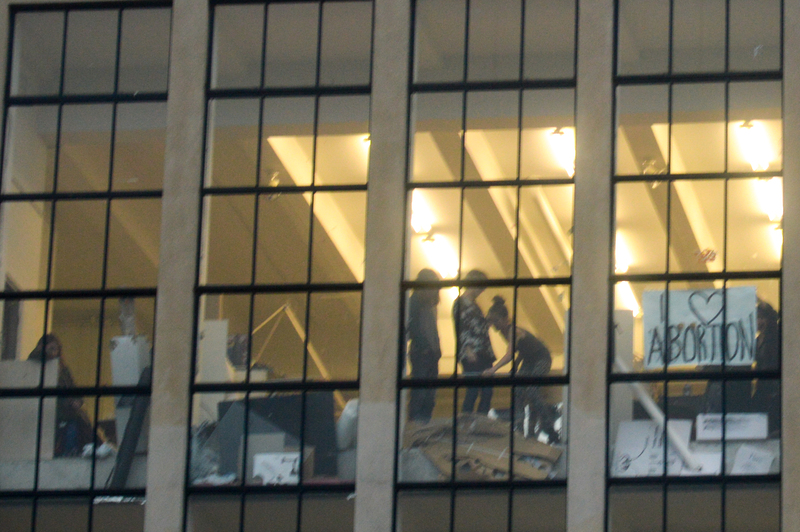 Around 2:30, they arrived. You can also check out the mannequin-challenge that we did here. Later on Twitter quite a few people told me that we were mistaken, and that abortion is not a human right. 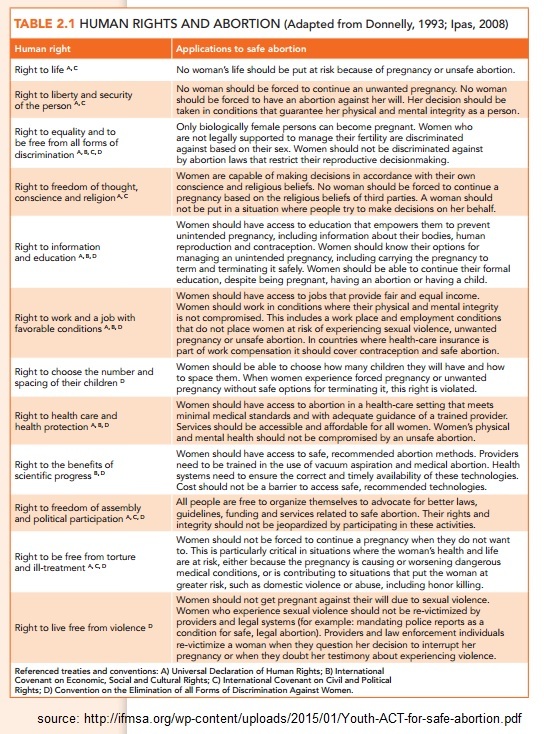 Here is a handy table that explains why abortion is a human right. In Ohio, the so-called heart-beat bill was rejected, but in 90 days, a 20-week ban will take effect. 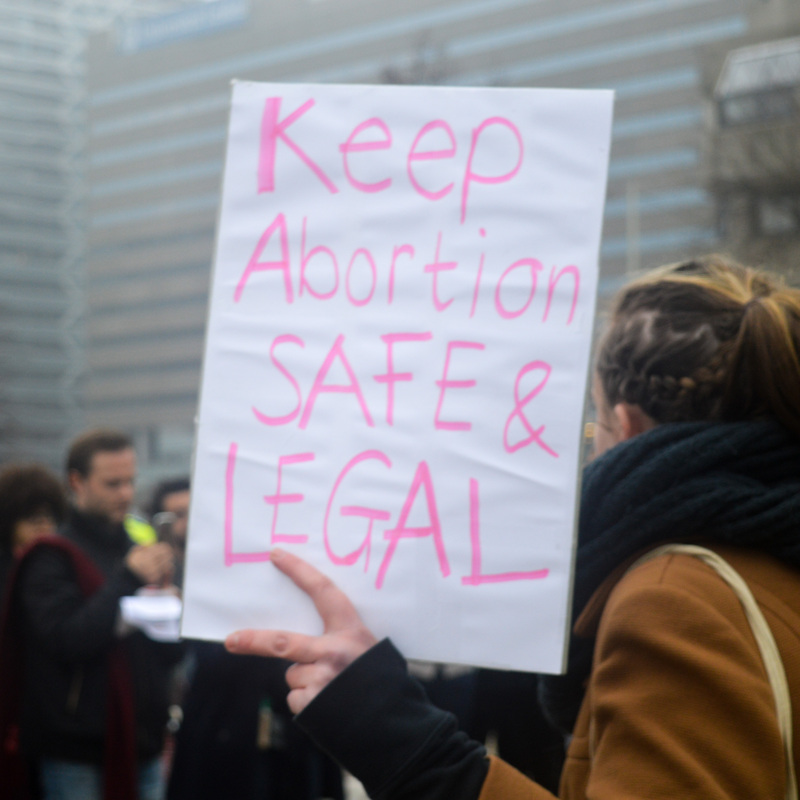 Even though only a relatively small number of abortions takes place this late-term, it is devastating for the affected women. Moreover, it is believed that this ‘small’ change is a precursor for more restrictive laws. A new law in Texas, that will take effect on the 19th of December, forces people to bury or cremate the embryonic or fetal tissue resulting from their abortion. The personal wishes or religious believes of people are not taken into account. A coalition of women’s rights groups has sued the state. In many areas, like Ohio and Lousiana, clinics are closing, making abortion inaccessible for more and more women. 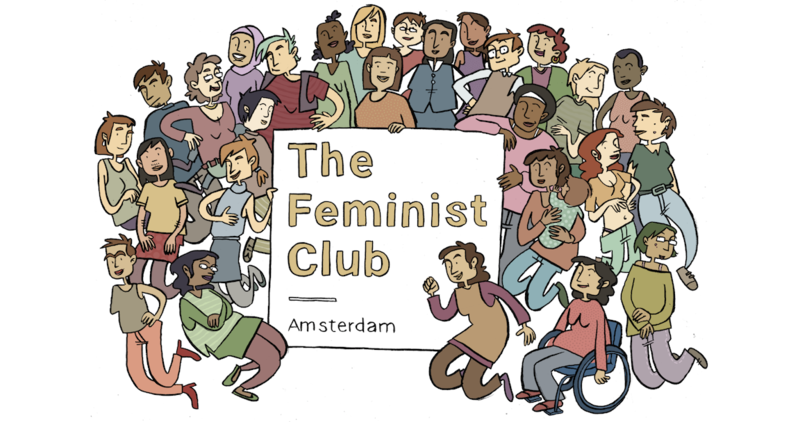 At this moment new abortion legislation is in the making in the Netherlands, and from what we’ve heard, the proposed changes are not good. We can not provide details yet, but things that may change are the term in which abortion is legal and the number of days that a person must wait before receiving medical attention. And maybe, at first, these changes may not seem so big. Not big enough to go onto the streets, like the Polish population did, not big enough to openly complain about them. But small changes are chafing away the rights that our feminist predecessors fought for, they are openings to slowly but certainly take away more of our rights. So please, join us in future protests! Next year, when the 25th anti-abortion march is taking place, I’m hoping that we will be there with 6000, and I hope to see you there. Many thanks to the kind people of CHOICE for organizing this protest and a special thanks to Emmelie, who made the pictures in this post.